Winner: The Loose Goose Giveaway! 1. No one likes what their mother-in-law brings. 2. The two least-favored Thanksgiving recipes are the green bean casserole and cranberry sauce, to which I say: you're crazy, and I agree. 3. Apparently oysters are a Thanksgiving thing. When did that happen? "It's the cranberry sauce. I love cranberries in breads and muffins, but the sauce... ugh." Congratulations, Lianne. Please check your email for directions on how to retrieve your prize. 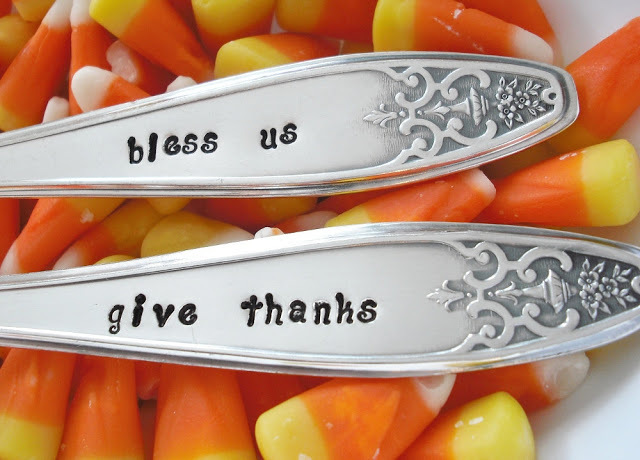 We hope you enjoy using them for many Thanksgivings to come! ...."you know what? We love you. We really, really do."